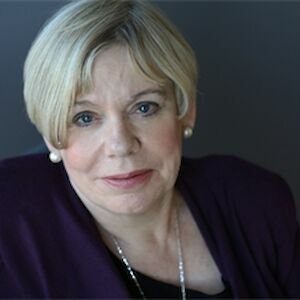 Karen Armstrong is one of the world’s leading commentators on religious affairs, and has been described by the Financial Times as ‘one of our best living writers on religion’. She spent seven years as a Roman Catholic nun in the 1960s, before leaving for a career as a writer and broadcaster. Armstrong is the best-selling author of over 20 books and a passionate campaigner for religious liberty, and has addressed members of the United States Congress and the Senate and has participated in the World Economic Forum.